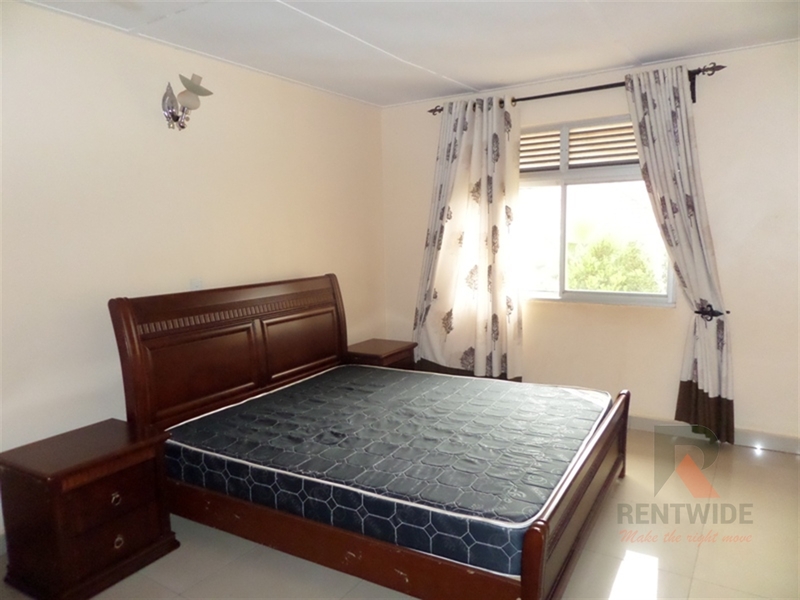 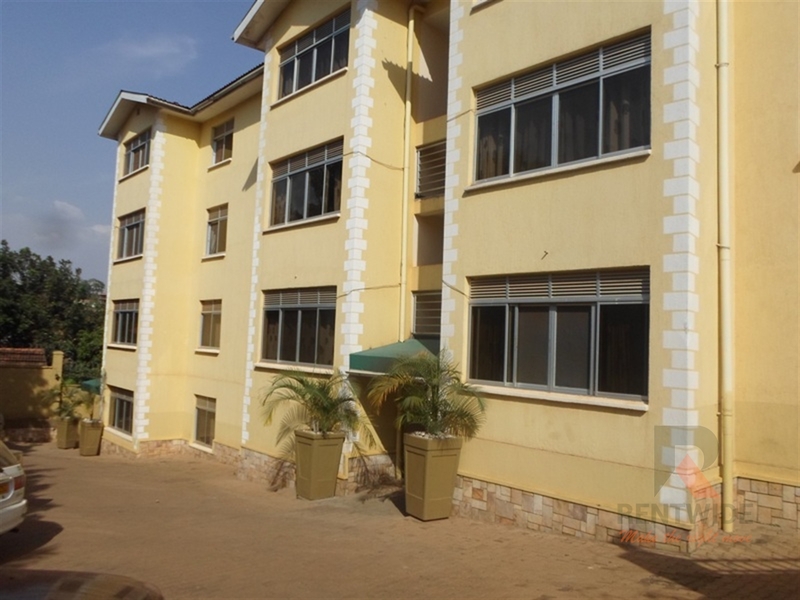 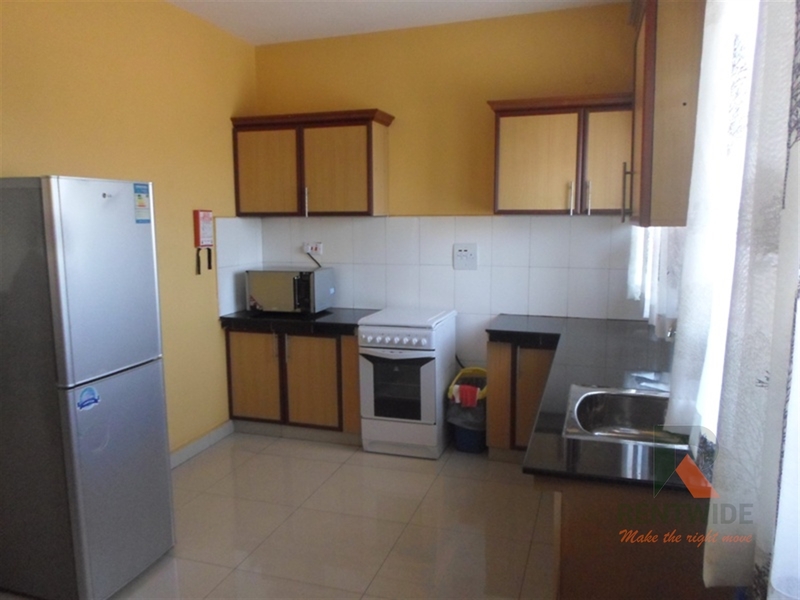 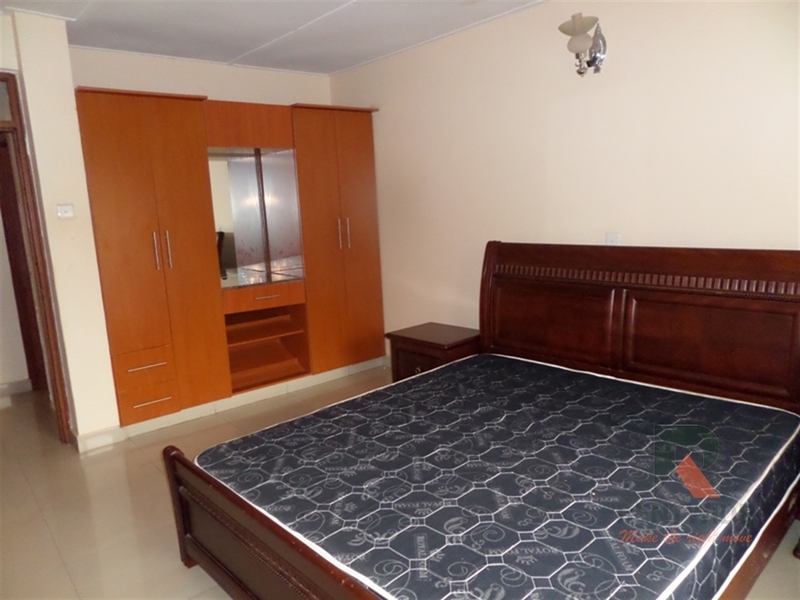 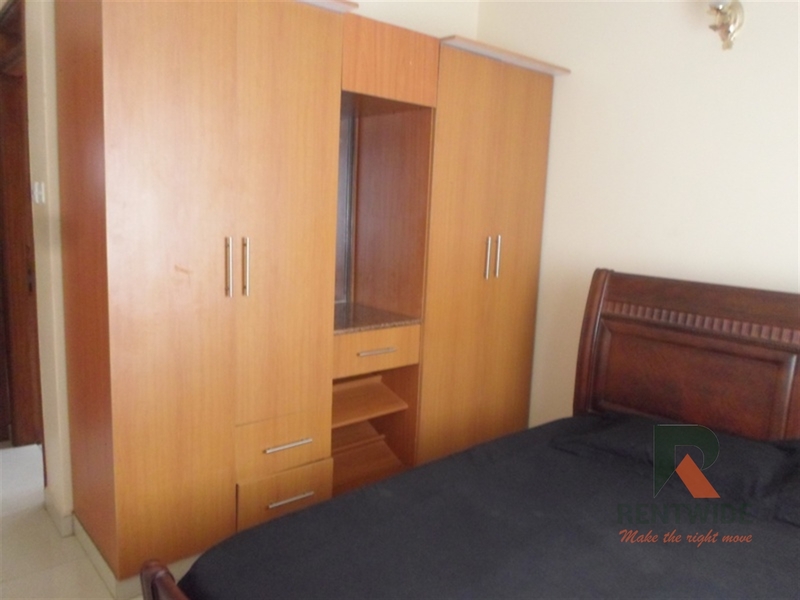 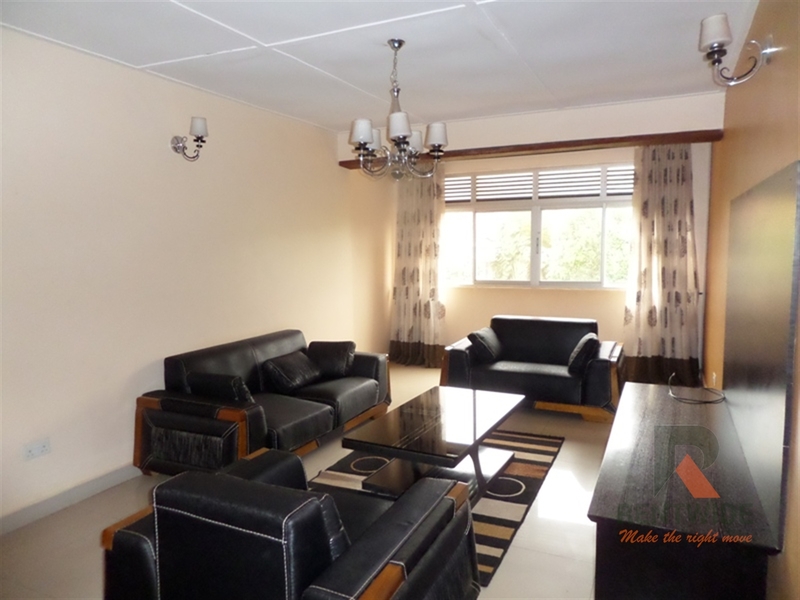 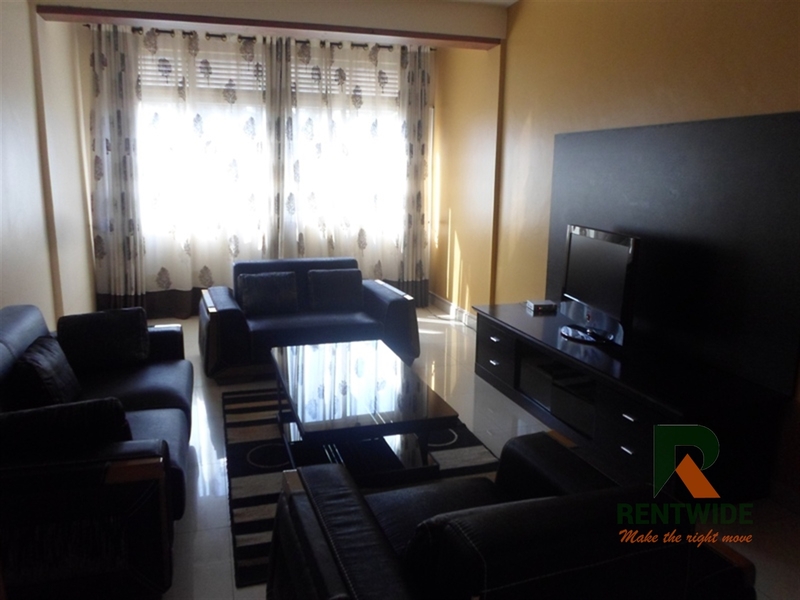 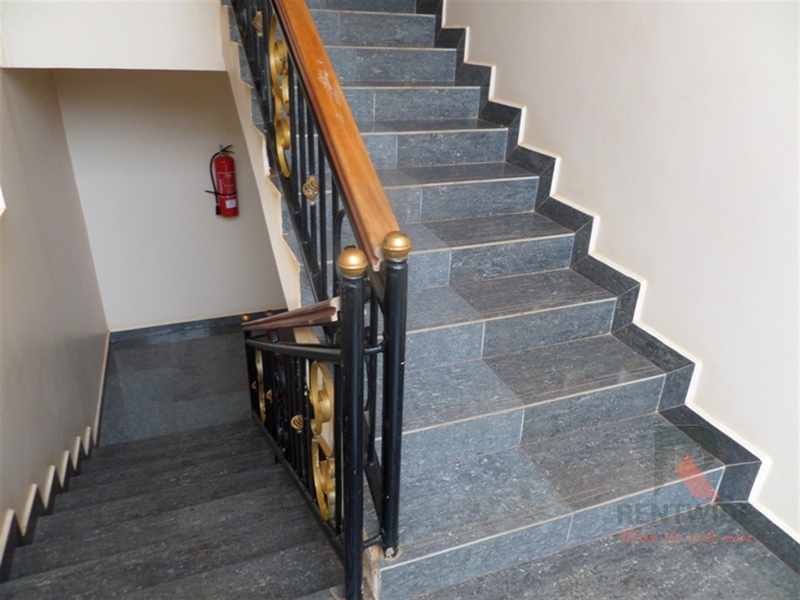 Fully furnished 2 bedroom apartment tacked away in Naguru in a quiet secure neighbourhood. 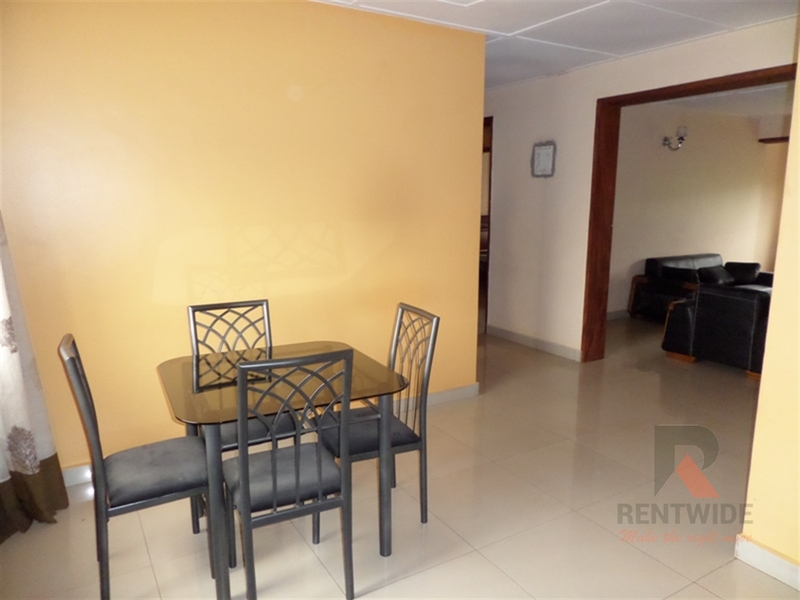 Rent includes all bills except cooling gas and also available on short term. 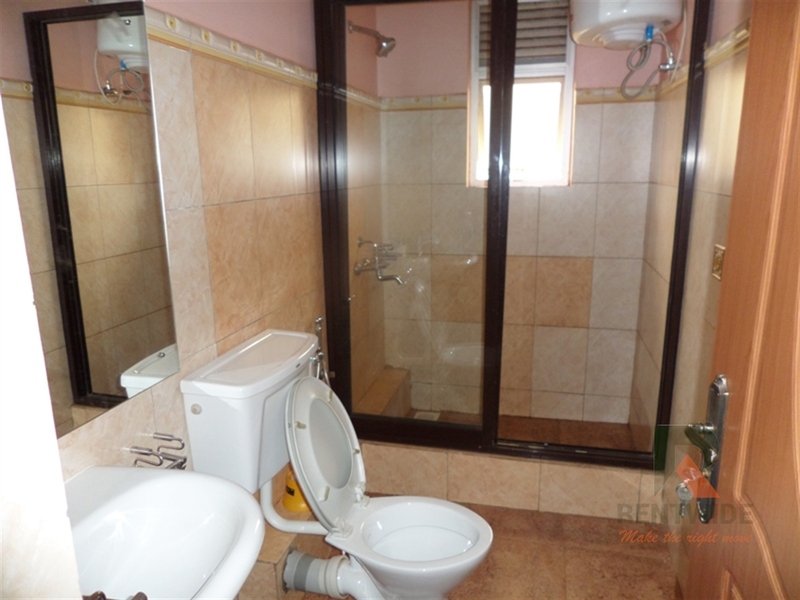 Am interested in viewing this property (with code 29805) on 4/21/2019 at 3:00pm, please confirm my appointment.